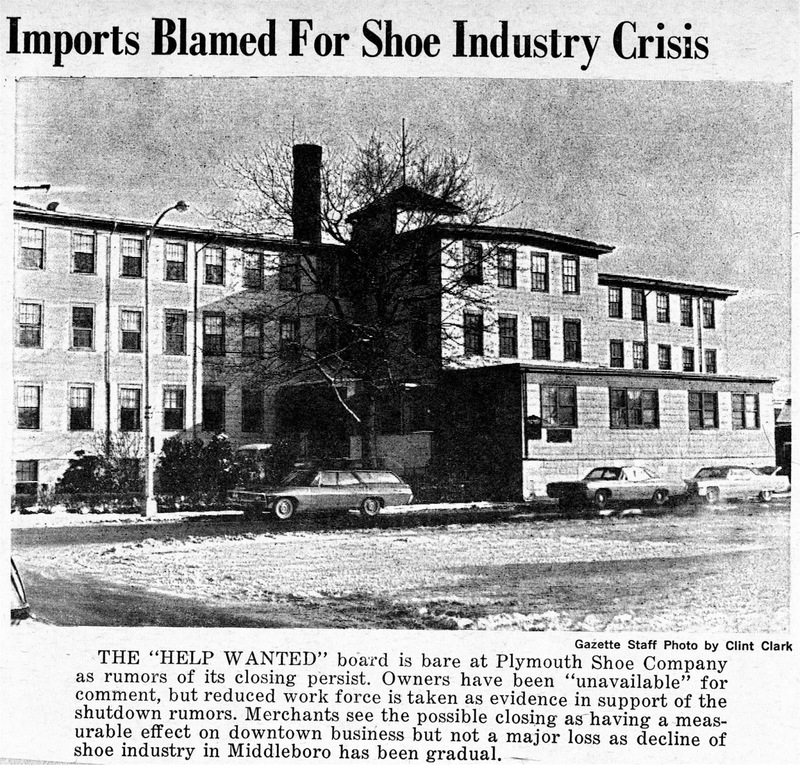 When the Plymouth Shoe Company ceased operations in Middleborough in 1970 it left 800 local workers unemployed and the former Leonard & Barrows manufactory on Center Street vacant. In summer 1972 the Earth Shoe Company, a subsidiary of Kalsø Systemet, Inc., a Danish company best known for its production of Earth Shoes, acquired the former Leonard & Barrows plant and commenced production a few months later. 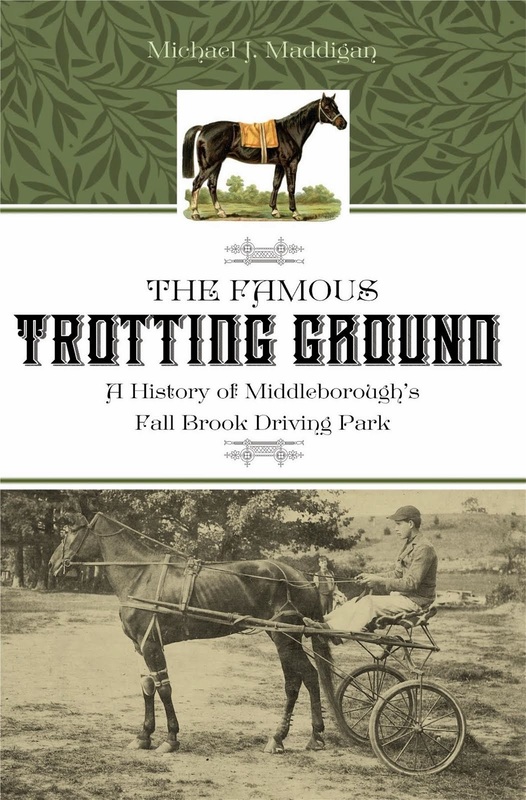 At the time Raymond Jacobs of the Earth Shoe called Middleborough “a shoe industry ghost town” in reference to the large number of residents that had once been employed in the industry. Developed in the late 1950s and 1960s by Danish yoga instructor Anne Kalsø, Earth Shoes featured a “negative heel” which shifted the wearer’s weight from the front of their foot to the back, thereby improving both posture and comfort. While on a vacation in Copenhagen in 1969 with his wife, photographer Raymond Jacobs discovered the shoe which he began to sell as the awkwardly-named Kalsø Minus Heel Shoe at a store he opened on East 17th Street in Manhattan on April 1, 1970. 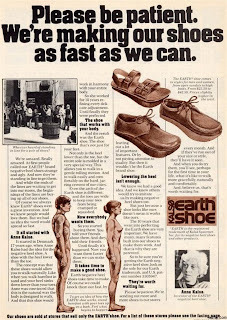 That date coincided with the first Earth Day and in a stroke of marketing inspiration, Mrs. Jacobs named the shoe Earth Shoe. 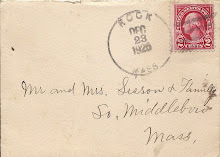 The shoe immediately became popular and in 1972 the Middleborough plant was opened as the company’s sole American manufactory. Demand for the shoe was driven by ads in national magazines and mentions in the Whole Earth Catalogue while television programs such as the Tonight Show, What’s My Line and To Tell the Truth also featured the shoes. 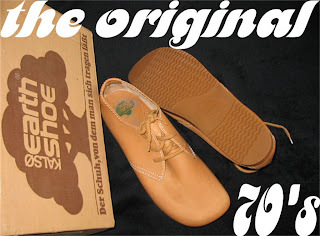 By 1975 there were 100 outlets in the United States selling Earth Shoes which were also available through mail order. Celebrities such as Sidney Poitier, Tony Curtis, Peter Fonda and Bob Dylan were all noted to wear the “fan-toed clodhoppers”. 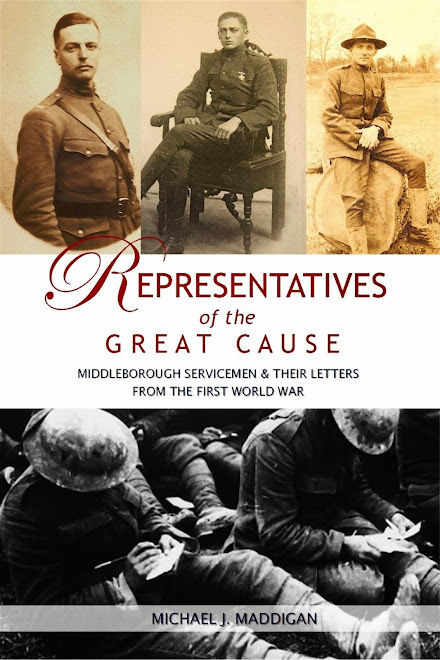 So great was the demand that the Middleborough factory could not keep up. 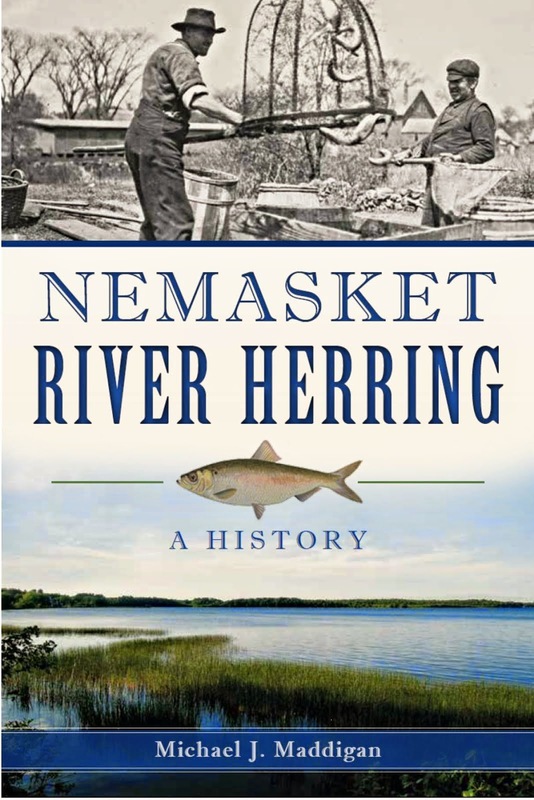 Newsweek magazine’s October 14, 1974 edition noted that the Middleborough plant had quadrupled its staff to 200 over the previous year and had similarly quadrupled production to 250,000 pair annually. The Earth Shoe was a unique product. 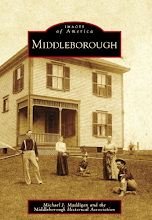 Judy Wiksten, writing for the Middleboro Gazette in 1972 described the shoe for her readers. “An Earth Shoe, to put it mildly, is an extraordinary object….Although they’re frankly not beautiful, they are marketable dynamite.” Time magazine referred to them as “clumpy footwear that defies most principles of shoemaking.” Even Jacobs acknowledged their apparent lack of fashion appeal. “The basis is not style, but function”, he said. Consumers agreed and lines formed outside stores of customers eager to buy. Ultimately the failure of the company to meet this demand created issues between Earth Shoe and retailers which in turn led to legal action. 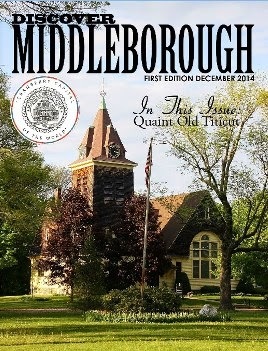 Only five years after the Middleborough plant was established, the company was dissolved in 1977. 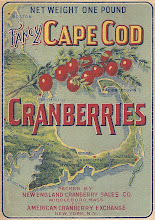 Still the brand survives today. Plymouth Shoe Company manufactory, Center Street, Middleborough, MA, photographic half-tone from the Middleboro Gazette, January 8, 1970. The image accompanied an article concerning rumors of the possible closure of the plant, an action blamed on increased foreign competition. 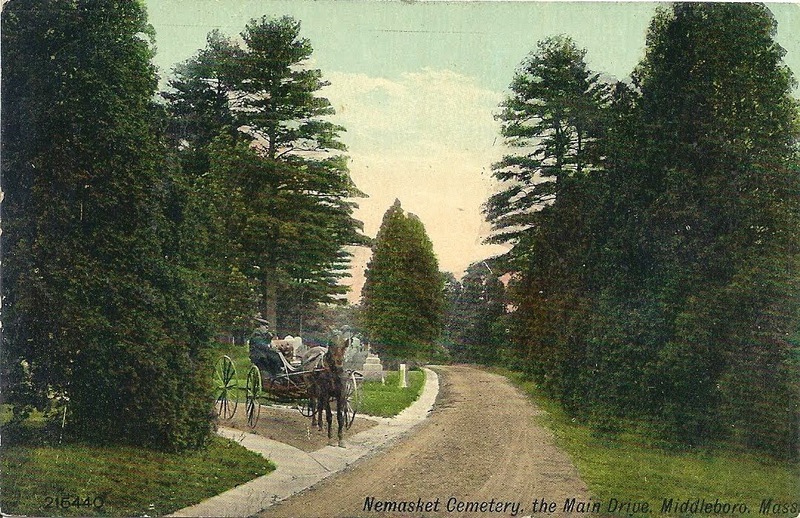 The plant in fact did close later that year. The photograph was taken from near the corner of Pearl Street and shows the Center Street façade. A sample pair of the iconic Earth Shoe. Much of Earth Shoe's advertising was geared towards explaining the shoe's concept and benefits. 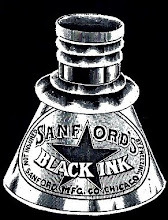 The top ad appeared in newspapers across the country while the bottom was seen in national news and fashion magazines. 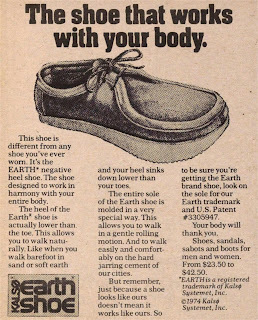 Due to advertising like this, the demand for Earth Shoes soared and production could not keep up.